We all know we'd love our kids to get outside more - With a home like this there's no excuses. Be it a tree hut, a bike track, Eeling or feeding the chooks, it can all be done here, right in your very own back yard. 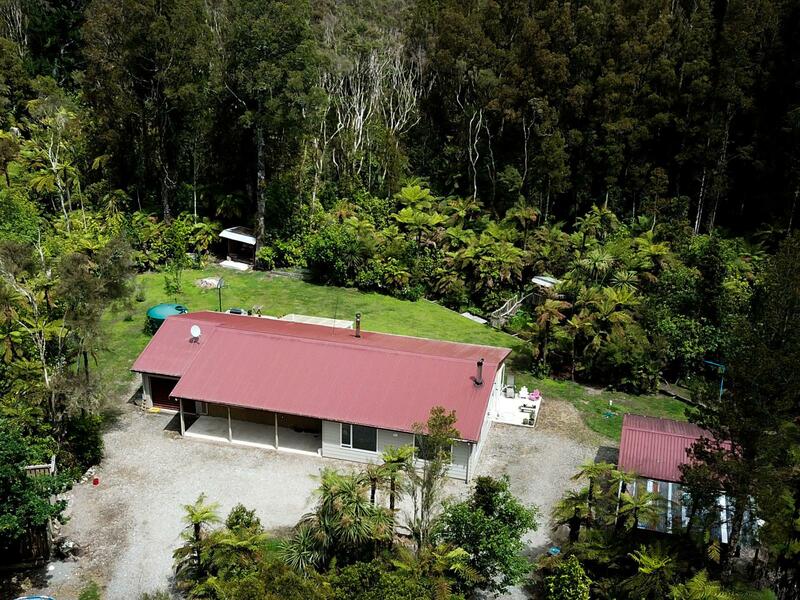 Only 10 minutes from town this wonderful lifestyle property sits amongst 5 Acres of beautiful lowland bush yet is only 2 minutes to a lovely sand beach. Inside you'll find more space and loads of it, with a massive lounge, huge master bedroom and plenty of room for the kids. Excellent outbuildings and oh so private. If its a change you need then this is the one for you. Make the move now and reap the benefits of a safe and natural environment.